Philips ECG Monitoring Radiotranslucent Snap Electrodes for use with the SureSigns VM Patient Monitors. 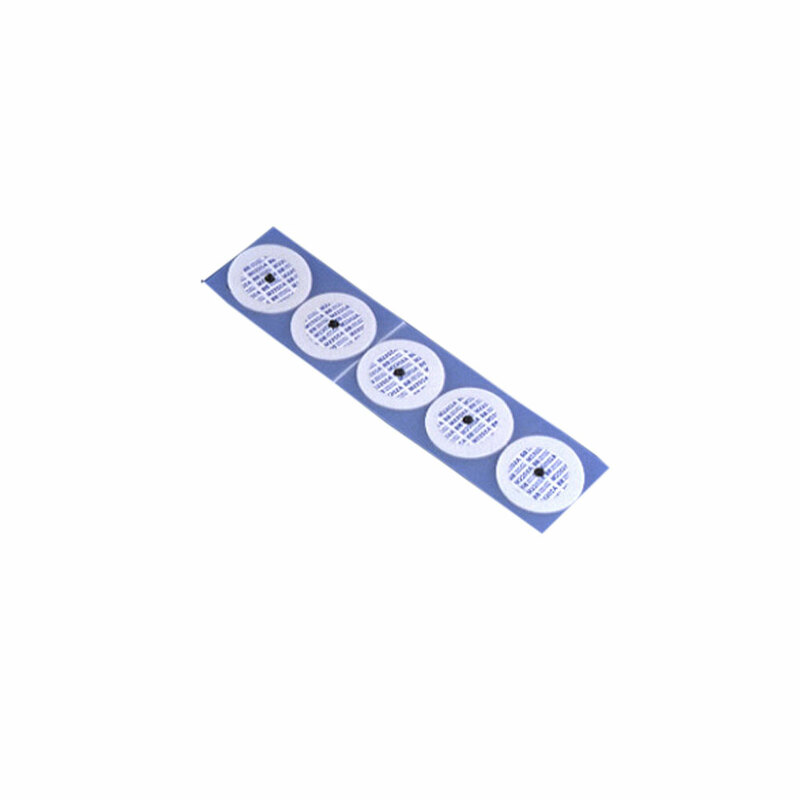 Foam, round, high-tack, wet gel, 30 electrodes per pack, 300 packs per case. Adult.